5 Reasons to Join DD Perks Today - Complete with a FREE $5 DD Card! 1. When you enroll, you automatically get a FREE medium beverage of your choosing. 2. You also get a FREE medium beverage for your birthday. 3. If you earn 200 points, you receive a reward of… yup you guessed it, another FREE medium beverage. 4. In addition to the above, members receive members-only offers, discounts and bonus points throughout the year. 5. TODAY, for a limited time only and while supplies last, we’re offering another reason to join DD Perks via our mobile app, a FREE $5.00 Dunkin’ Card. 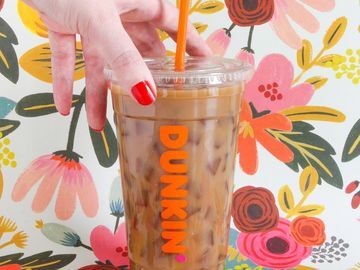 Between now and midnight, you can receive a FREE $5.00 Dunkin’ Card, in addition to your FREE medium beverage, when you download the Dunkin’ App (available on Android and iPhone) and sign up for DD Perks through the app, using the promo code, Bonus5. 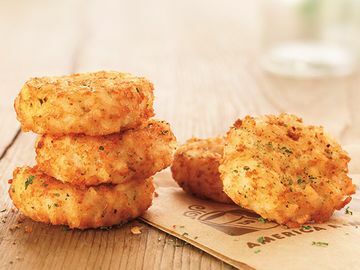 Once you enroll through the app, the $5.00 bonus DD Card will be loaded directly into the “My Card” section of the Dunkin’ App, waiting to be used on something DDelicious. Easy, right? Be sure to take advantage of this promotion and sign up fast since this offer is only available to the first 100,000 guests who join via our mobile app today. 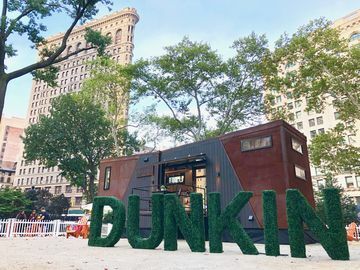 To qualify, you must sign up through the Dunkin’ app, have an active Dunkin’ Card, with at least $2.00 on the card, registered within the Dunkin Mobile App. Dunkin’ Cards can be purchased in a Dunkin’ Donuts restaurant, online or via the Dunkin’ App. This offer is limited to one bonus Dunkin’ Card per new DD Perks account. 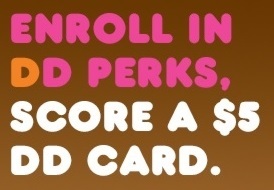 Current DD Perks members are not eligible and the $5 bonus Dunkin’ Card cannot be redeemed for cash. 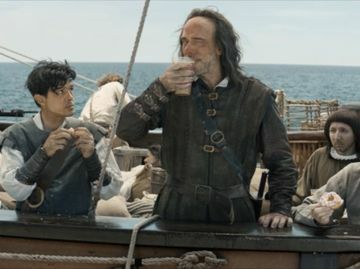 We hope our new members enjoy this amazing DD Perk! We’d like to know what you spent your FREE $5.00 on after you enroll, so be sure to share it with us on Twitter and Facebook! Talk to you then!